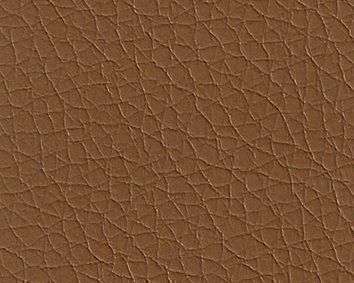 Legs wrapped with same leather as seat. 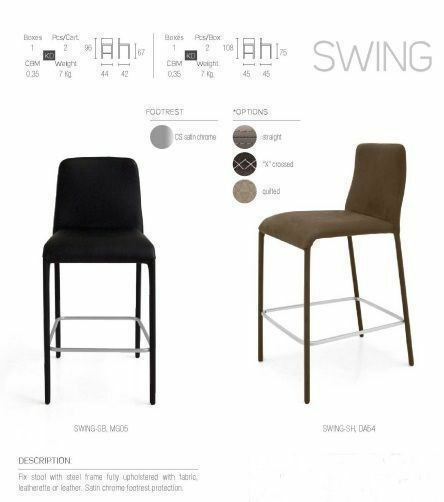 The Swing Stool is a Sturdy Fixed Height Stool that is available in Two Heights - 67 cm Seat Height for use at a Standard Breakfast Bar and 75cm Seat height for use at a raised Breakfast Bar or a High Bar Table. co-ordinated colour Theme. The foot rest has a Satin Chrome finish.